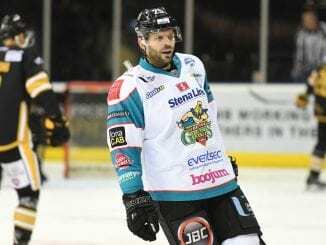 It’s Friday so that means it’s time to find out more about the players that wear the colours for the sport in this country so we set them 12 questions (2+10 for those whose numbers aren’t their strong point) to learn about the characters we have. 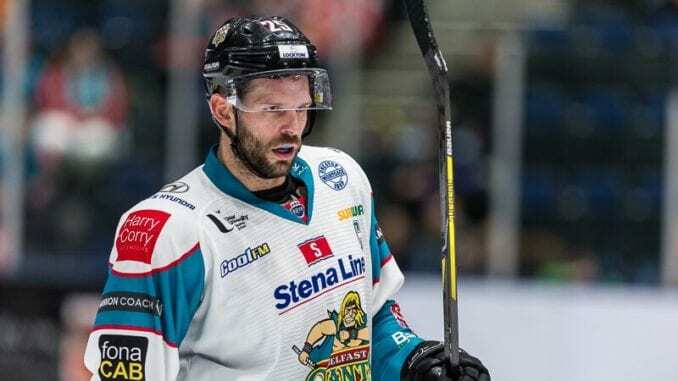 This week, Belfast Giants captain Blair Riley took the 2+10 test and, as ever, his answers were very interesting. Connor McDavid without a doubt. He’s young, extremely talented and seems like a good humble leader for any franchise. 2. 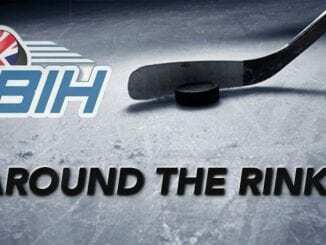 Which sporting event, other than Game Seven of a Stanley Cup Final and anywhere in the world, would you most like to see? I’m a big American Football fan so I would have to say the Super Bowl, preferably somewhere sunny and warm. 3. Which sport, other than ice hockey, do you enjoy on TV? 4. If you were stuck on a desert island and you had one DVD or Boxset you could watch, what would it be? 5. If there was fire at your home and all your family and pets were safe, what one item would you rush back in to save? 6. If you hosted a chat show, which three guests would be at the top of your list? 7. Who would play you in a movie of your life and who would be your leading lady? 8. If you had to choose another job, what would you like to do? 9. 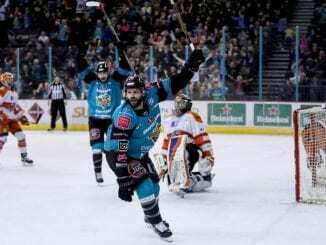 If you were to become a sports journalist, how would you change the coverage of ice hockey in the UK press? 10. What’s the craziest thing you’ve ever done? 12. What will you do after you’ve finished this interview?